Family owned and operated facilities. © 2003 Network Consulting & Management, LTD. All rights reserved. 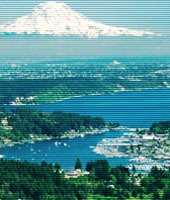 All photos courtesy of Foto-Vision, Gig Harbor, Washington. © 2003 Foto-Vision. Cannot be reproduced without permission.